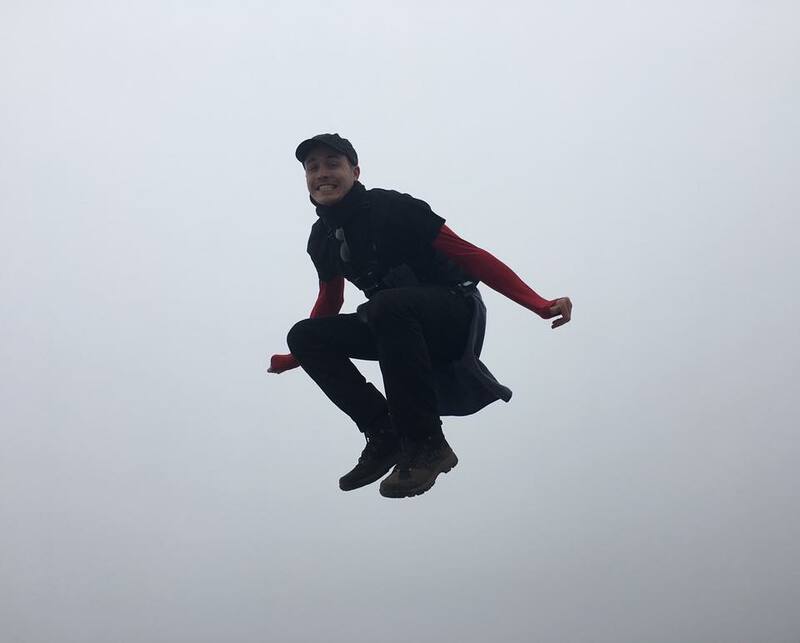 Conquer the highest free standing mountain in the world! 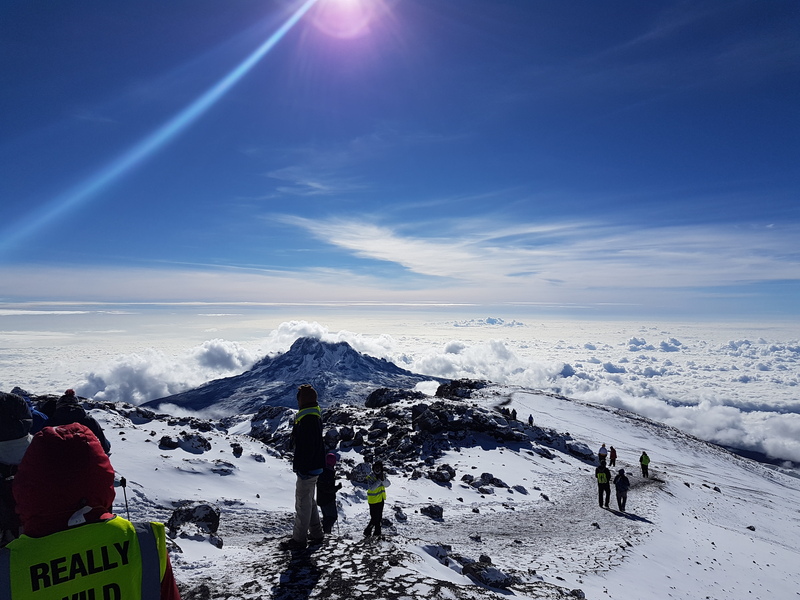 Imagine being above the clouds, surrounded by astonishing views whilst trekking the highest free standing mountain in the world – all in aid of a life-saving charity! 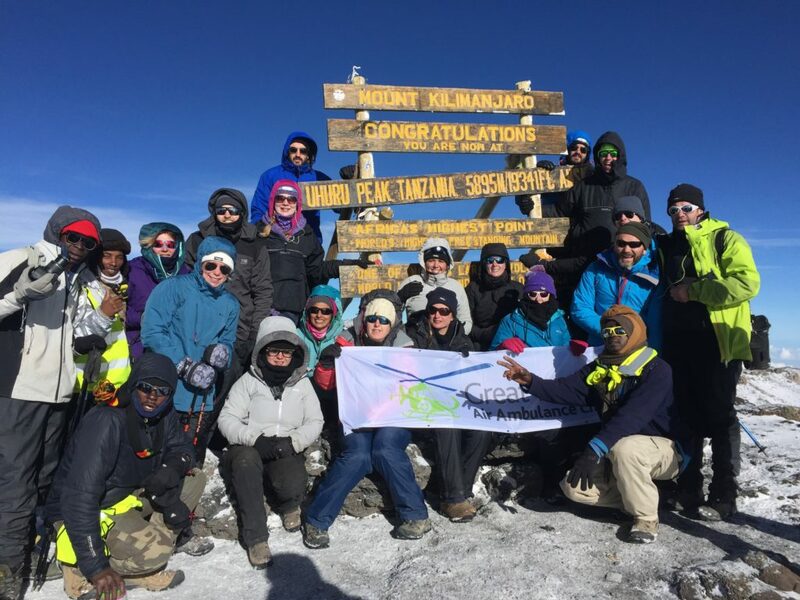 If all of this sounds appealing to you and you are looking for your next challenge then we would love to get you on board for our 2019 trip to Kilimanjaro! 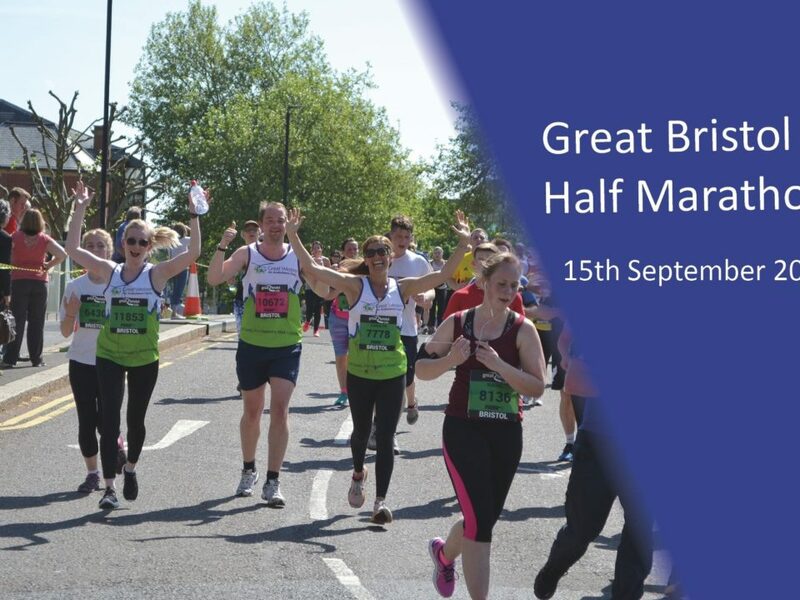 Not only will you be helping us to raise the vital funds we need to keep flying, you will be making unforgettable memories and lifelong friends. 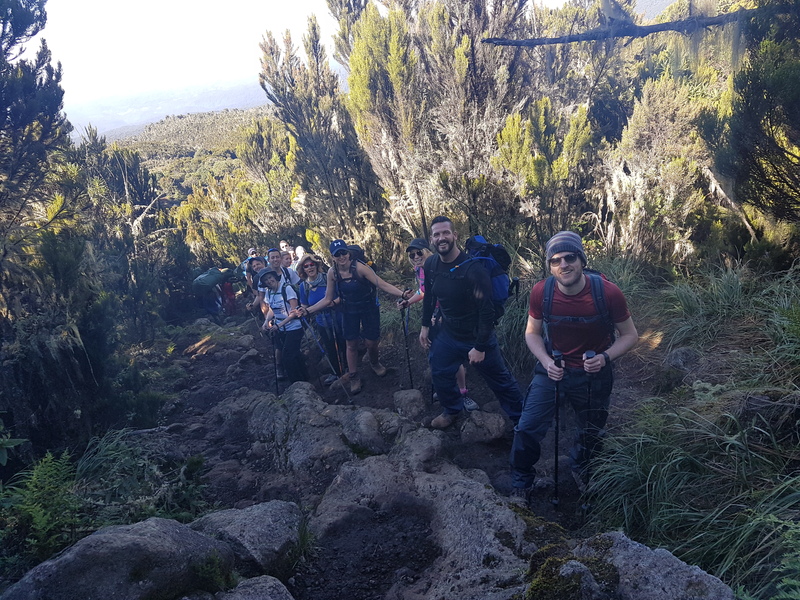 However don’t just take our word for it, watch the video to hear from our last group of intrepid explorers who took on the Kilimanjaro challenge for us in 2017. 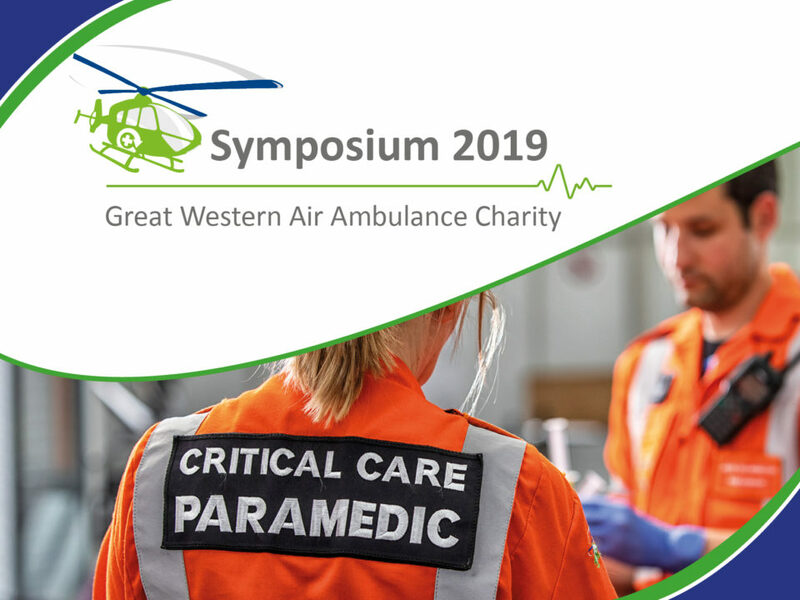 Watch the video to hear why James, Lynn, Mike and Matt climbed Kilimanjaro for GWAAC last year and what they got from doing the trip! 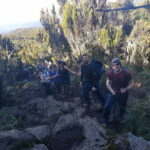 Our trek with Discover Adventure takes the Machame route, which allows gradual acclimatisation to the altitude and an excellent chance of reaching the summit. 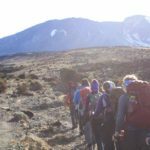 The trek will start at Machame Gate where you will begin walking through dense rainforest however this will change as you ‘poly poly’ (slowly slowly) make your way up the mountain. 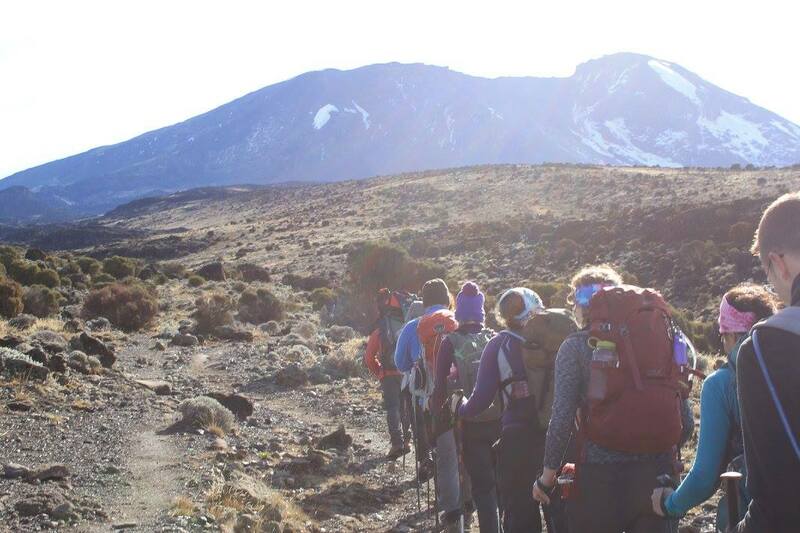 See below some of the spectacular views and many types of terrain you will encounter throughout the trip. The highest freestanding mountain in the world – 5,895m high, 24 miles wide and 49 miles long. 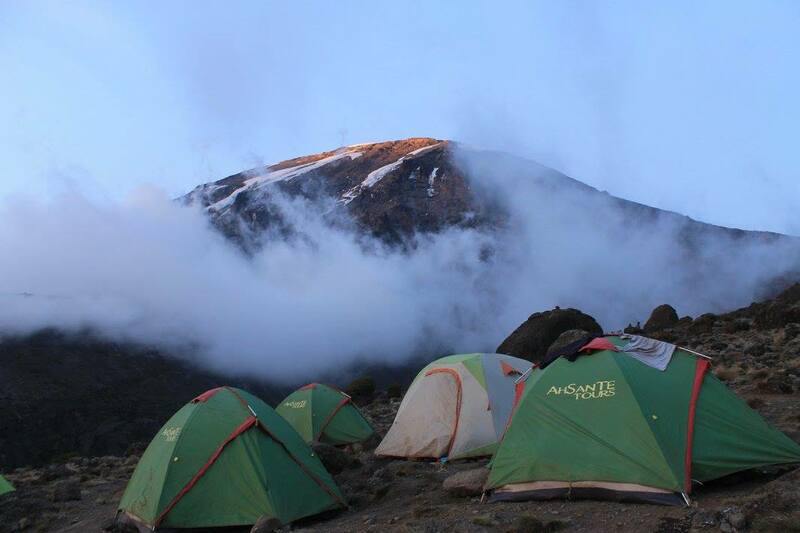 Kilimanjaro is also the highest mountain on the African continent! 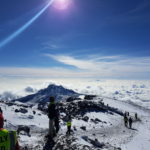 A team of fantastic, experienced guides will support you every step of the way to help you reach the toughest and most rewarding part of the trek – the summit of Kilimanjaro, Uhuru Peak. 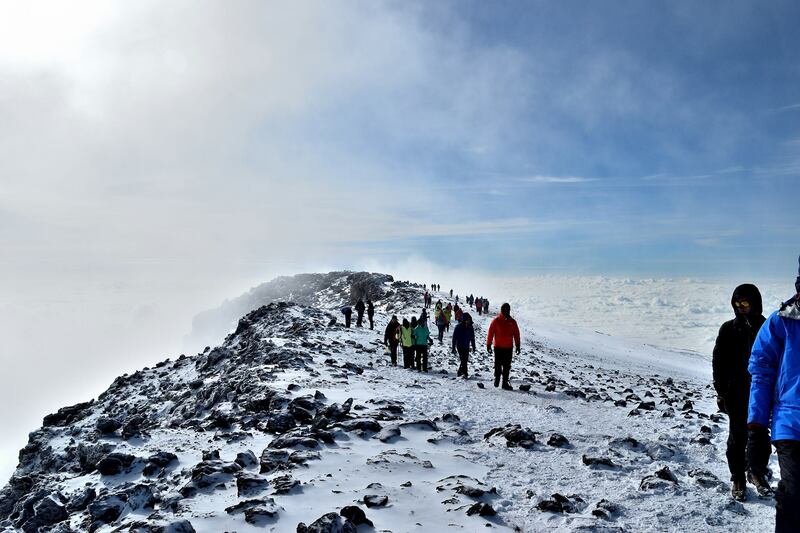 Surrounded by a crater of ice cliffs, the views here are truly breath taking. 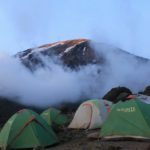 Here you can expect outstanding views of the ice cliffs within the crater surrounding you where you trek your way to Uhuru Peak. 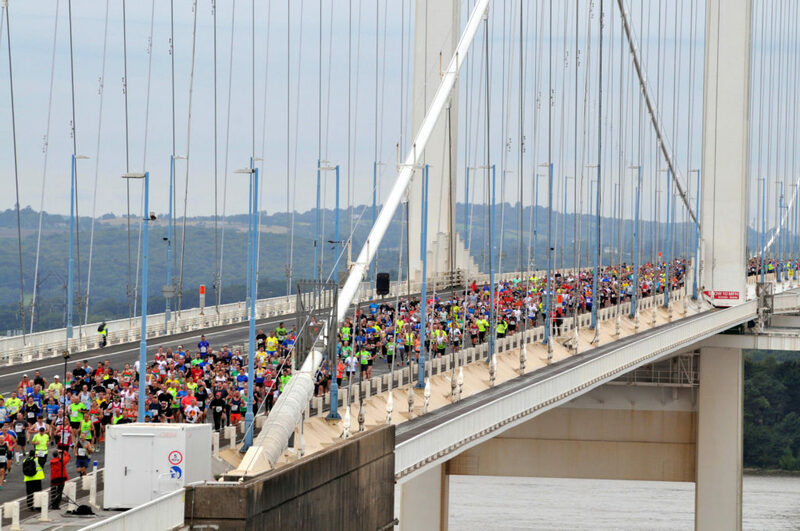 We provide a critical care service to those who urgently need it. 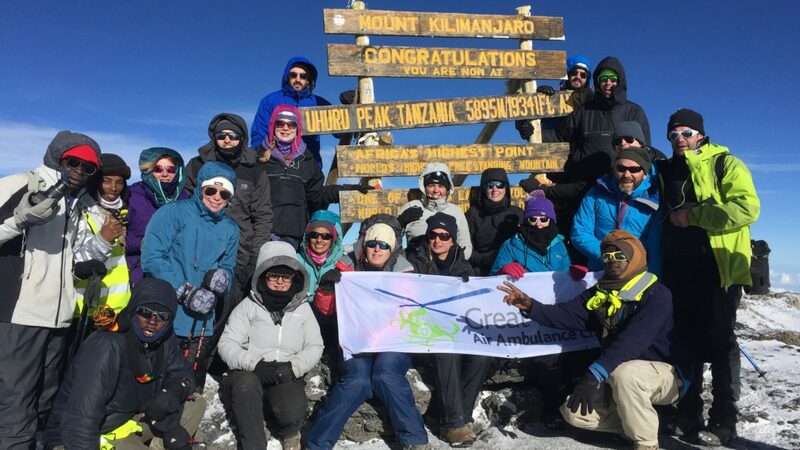 Our crew attend the most critical incidents across the region and by signing up to our Kilimanjaro trek you will be helping us to continue to provide this service to the community. 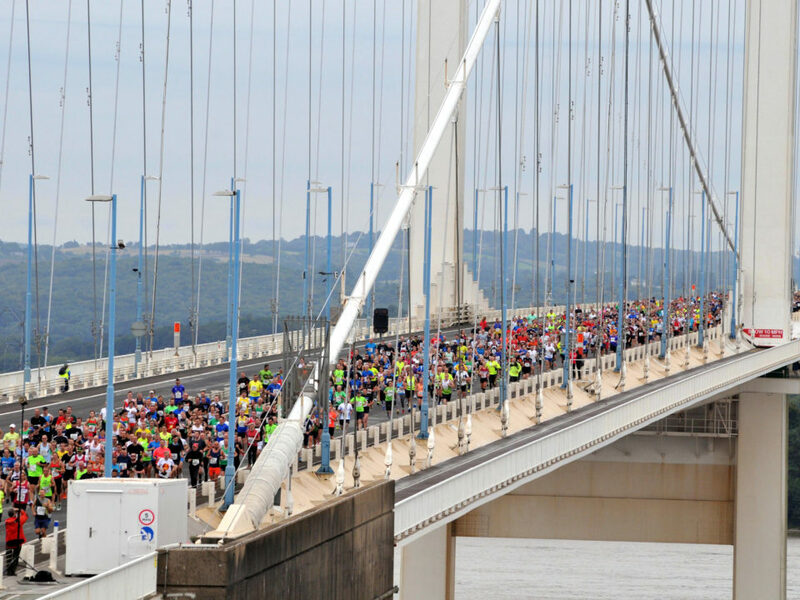 There are lots of different ways to fundraise and we will support you every step of the way. 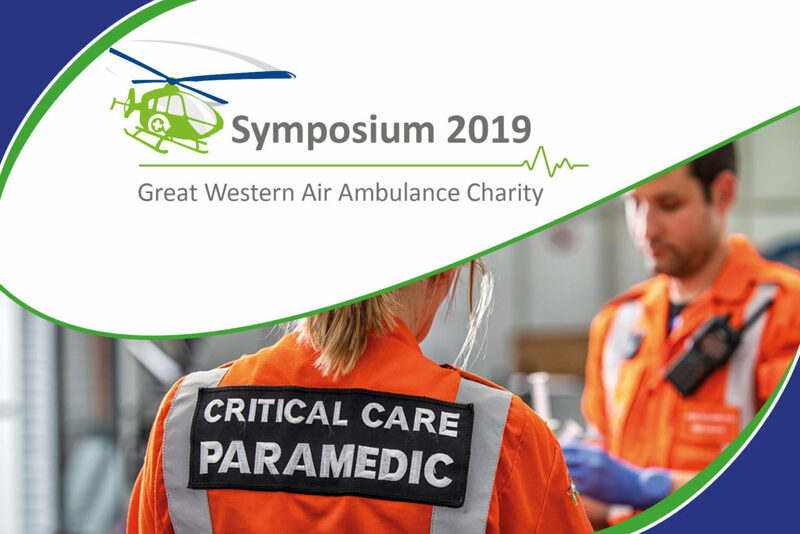 To find out more or to sign up contact claire@gwaac.com. 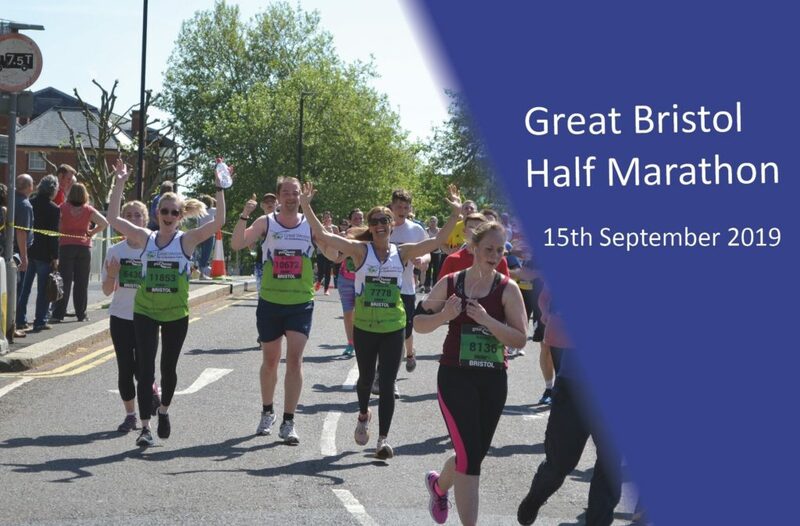 Not only will you be taking on the challenge of lifetime, hitting personal goals, making memories and friends that will last a life time but you will giving something back and helping us save lives.